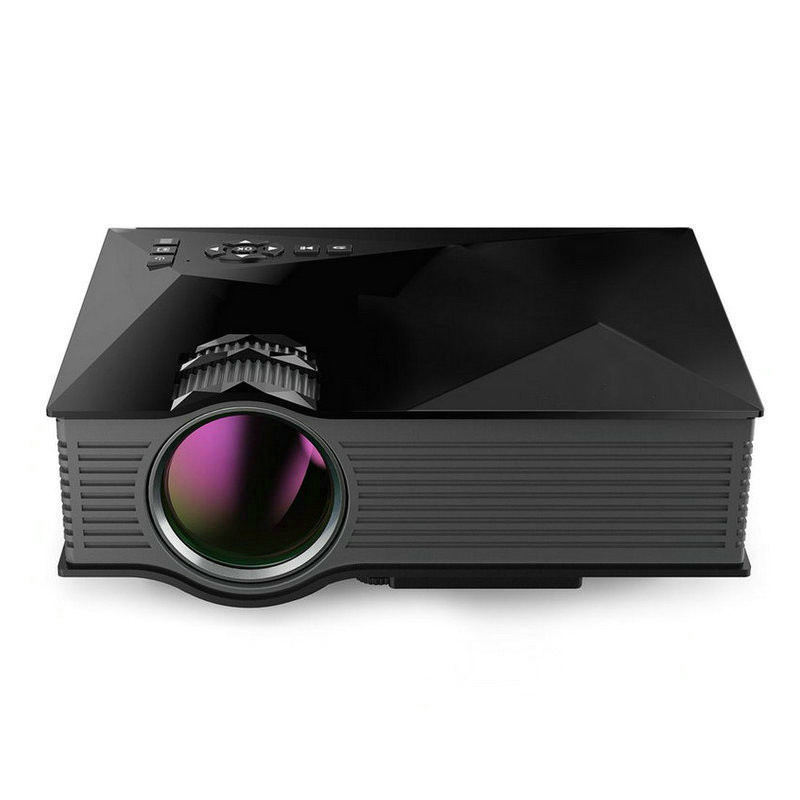 Successfully Added Portable Mini LED Projector WIFI Wireless Miracast DLNA Airplay Home Video Game Projector US Plug to your Shopping Cart. Enjoying a brighter, sharper and super clear visual treat at home. Humanized design, complete interface, perfect for office work and teaching. Support android phones miracast,dlna, ios airplay etc.